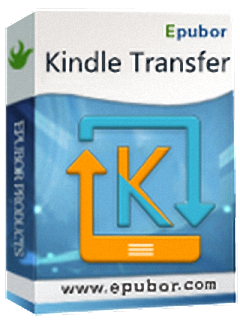 Kindle Transfer — a simple and reliable solution when you need to transfer Kindle books and Kobo books to Kindle, Kobo and computer. Epubor Ultimate Converter helps you one-click to decrypt and convert eBooks purchased from Kindle, Nook, Sony, Kobo and Google online eBook stores in batch. 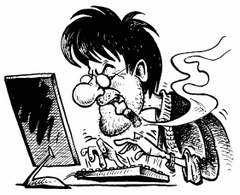 This fantastic and award-winning software is a «must-have» tool for all eBook lovers. It's the most easy-to-use eBook format conversion software ever, and it's 100% safe with no adware, spyware, or viruses.